Mini mobile DVR systems are one of the surveillance equipments often required while setting up your security systems. We have quality products available at SF Cable which you can get delivered at your doorsteps. 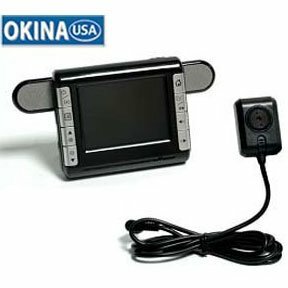 Our range includes Okina Ultra Mini Mobile DVR with Camera System and other similar products. You can have a look at the specification of the products and order accordingly. We, at SF Cable, offer you competitive prices without compromising on the quality of the product. All the products are manufactured by ISO 9001-2000 registered manufacturers. We also provide lifetime technical support on our products.